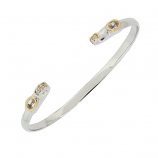 Sometimes, finding the perfect gift for a loved one or yourself can be difficult. 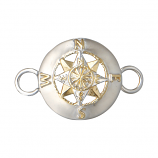 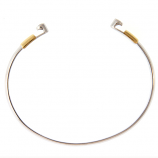 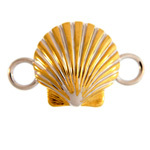 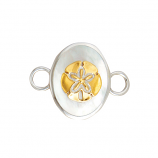 At the Cedar Chest, we’ve made buying fine jewelry easy with options like our nautical bracelet toppers. 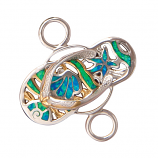 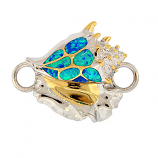 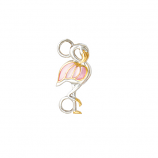 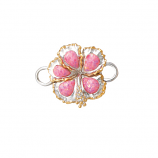 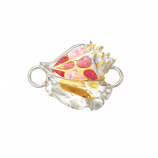 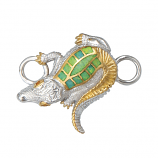 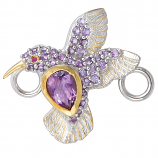 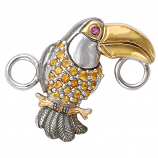 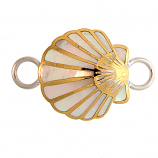 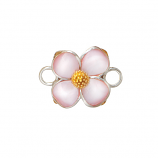 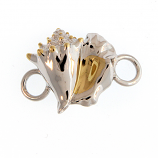 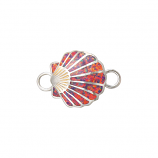 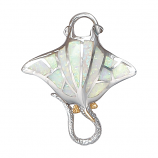 These gorgeous presentations of coastal animals like hummingbirds, toucans, and flamingoes as well as iconic shells like nautilus, scallop and conch are struck in classic gold and silver and adorned with precious stones. 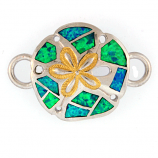 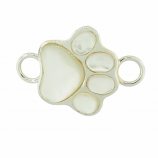 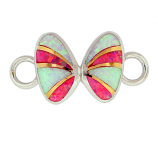 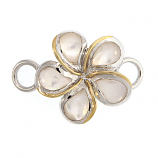 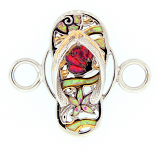 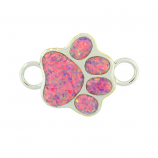 These one-of-a-kind pieces can be worn with our special bracelets for toppers and interchanged on a whim. 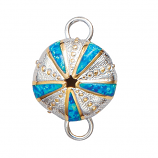 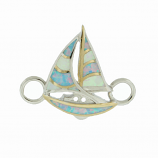 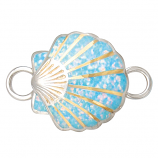 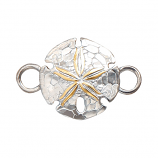 Browse our selection of unique nautical bracelet toppers and find a gift for the person in your life who seems to have everything – even if that person is you. 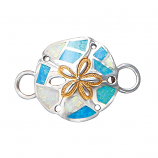 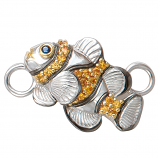 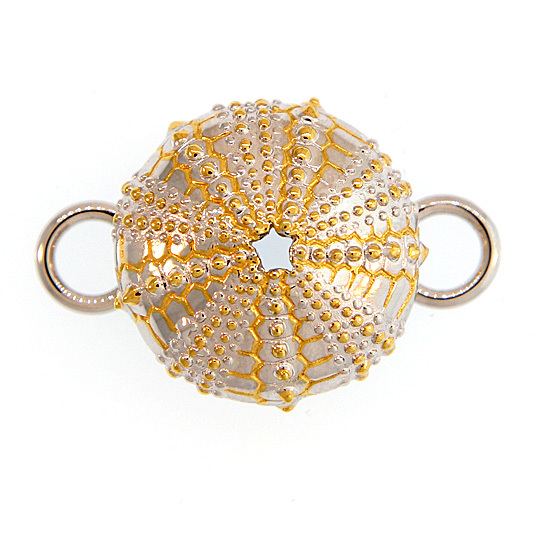 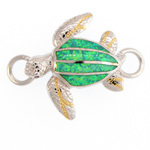 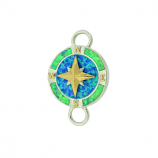 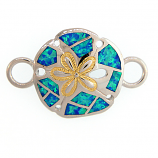 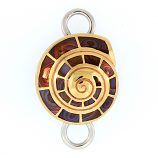 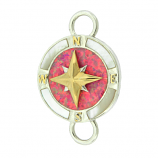 Have Questions About Our Nautical Bracelet Toppers Collection?